Vine Wine was set up in 2015 by myself, Paddy Magill. 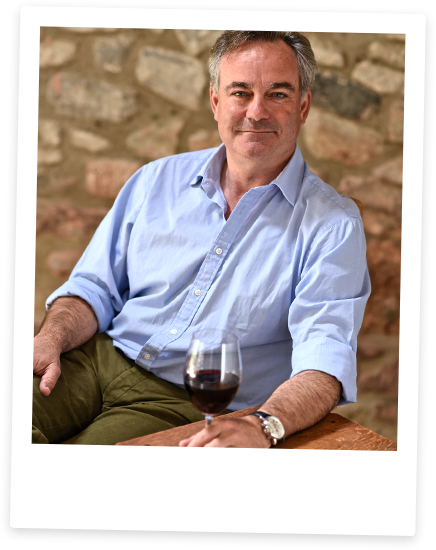 I have been in the wine trade for over 30 years now and have experienced many sides of this diverse and exciting trade. The philosophy behind Vine Wine is to offer good honest wines at good honest prices. As I am a ‘one man band’, I can pick and choose exactly what wines I believe you, the customer, will enjoy. This is never easy, as we all have our own individual tastes and so it is my job to try and find out what they are and fulfil your wine wishes. I offer wines from all four corners of the world. Some very familiar, others not so, but that is what makes the wines of the world so exciting, as they are constantly changing and evolving. I hope you enjoy the selection I have chosen, which will change almost on a monthly, if not weekly basis. But if there is anything you would like me to source, please do get in contact and I will do my very best.